HR professionals must be able to write in a way that is easy to read and understand. They should also watch their tone and the interpretation of their writing. 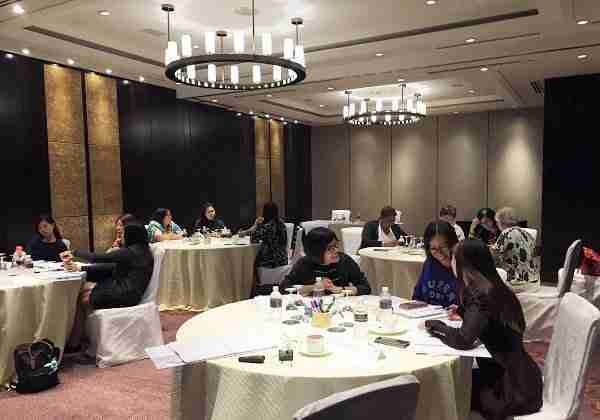 This workshop is a practical one that improves the writing skills of HR practitioners. 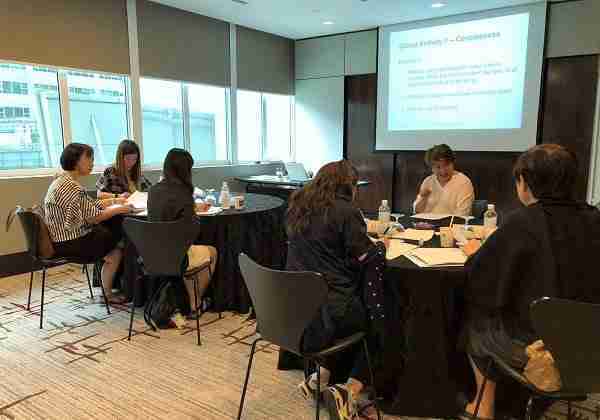 During this course, participants will learn to improve all communications from the HR department like email, policies and all other kinds of correspondence. • Understand the legal inferences of HR department communications. • Practise writing in the proper tone and in a positive manner. • Importance of Effective Communication. • Types of HR Policies. • Features of HR Policies e.g. Rationale. • Considerations when writing HR Polices. • Examples of Badly Written Sentences. • Communicating Sensitive or Negative News. 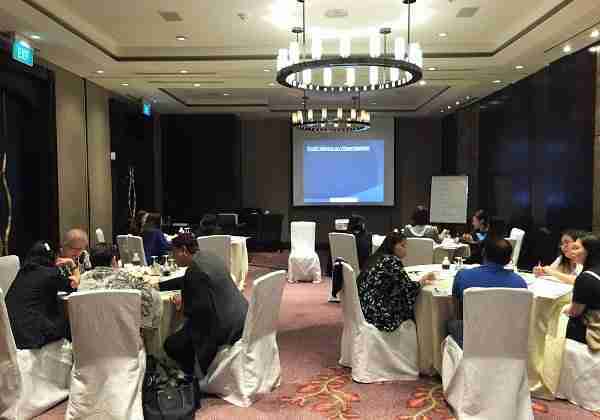 • HR or Non HR Managers. • Supervisors, Officers and Executives who are required to write on a regular basis and have the responsibility for correspondence originating from the Human Resource Function. 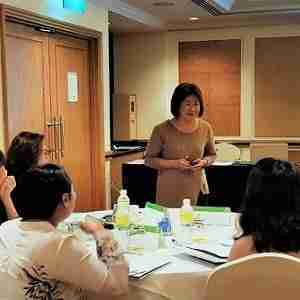 Lim Lie Tjing is an engaging & creative trainer with extensive HR experience within the public and private sector. 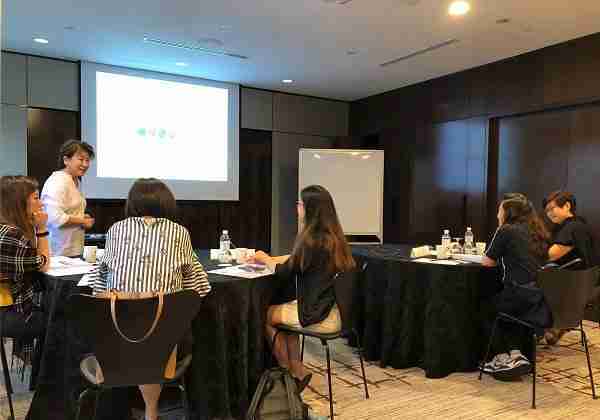 Over the past 20 years, she has held senior HR roles for the multinational corporations as well as startups in Singapore (6 years), academia in Hong Kong (6 years) and public/statutory sector in Singapore (8 years). 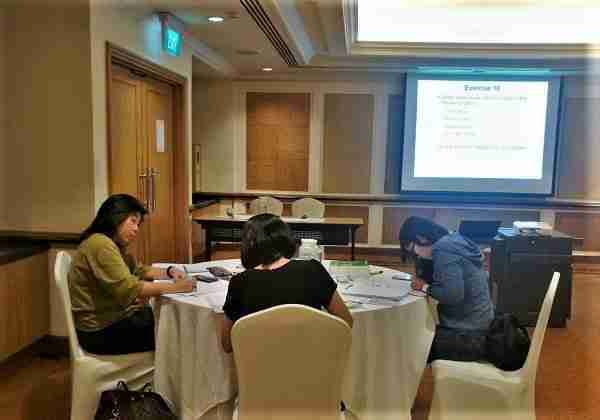 In 2012, she transitioned from her Director role in Singapore National Research Foundation to a Trainer role in HRSINGAPORE to pursue her passion in talent development via coaching and learning. Her breadth of experience enables her to share best practice within and between different sectors. 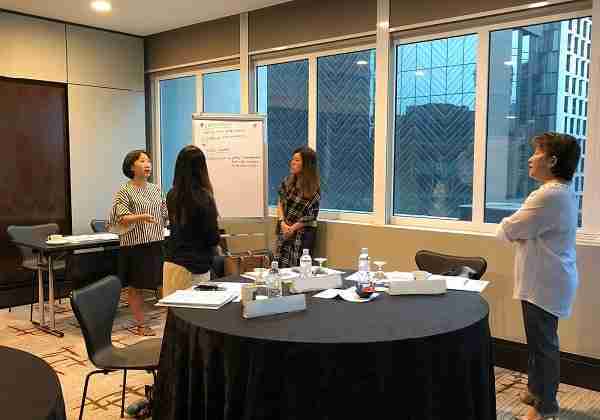 As a qualified Trainer and Facilitator, Lie Tjing sees her role as a sounding board and a thinking companion on her trainees’ journey towards further self-awareness and developmental change, whilst adapting to their individual/team’s needs. On this journey, she endeavours to create a supportive and safe environment to allow them to ‘grasp the nettle’ and experiment with new mindsets and behaviours. She has been known in the HR fraternity to challenge while establishing supportive and honest relationships with people whom she works with. Lie Tjing holds a Masters in Science in Social Research and Social Policy (Oxford University, UK), and Bachelor in Psychology and Social Work (McMaster University, Canada). She also possess a Certificate in Language Teaching for Adults (CELTA) from the University of Cambridge, UK and an Advanced Certificate in Training and Assessment (ACTA).